Considering a New IT Services Provider? We are responsive to your business needs (and schedule) while delivering quaility business technology solutions which can be supported by your internal staff or by any technology professional. We strive for a 24 hour response time and leverage industry standard solutions coupled with clear documentation. Our response times are usually the same day for onsite visits to businesses. A simple email to service@accomplitech.com will allow our staff to prioritize your request. You can also call us at 973.579.1121 and we will try to help via phone which is often the quickest way to resolve mild technology issues. We strive for a 24 hour turn around. We align our billing to 15 minute increments which helps keep costs managable for quick requests. We know how to deliver quality solutions. Our lead technician has over 20 years of IT experience with companies that required strict quality standards and deal with stringent regulatory compliance requirements. We pride ourselves in delivering a right-sized solution that meets or exceeds your business technology requirements. Our documentation is proof that we stand above the other providers in the area. Support is only an email away. Most issues can be resolved quickly via our remote support tools. For more complex environment, we typically maintain documentation which allows us to more effectively provide IT services with quality and timeliness. We know IT support can be frustrating and we pride ourselves on making it easy and simple for your business. We stand-by ready to resolve your technical issue! Below is a list of our most common IT Services that we regularly delivery to local businesses. Need IT Support? No problem! Have a larger IT project? No problem! If you don't have connectivity then your systems are essentially "down". A stable and secure network is critical to the operation of your Business Technology. 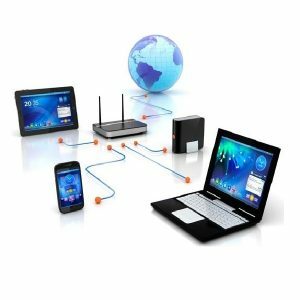 We specialize with network installation, network configuration, network security and other types of network connectivity. 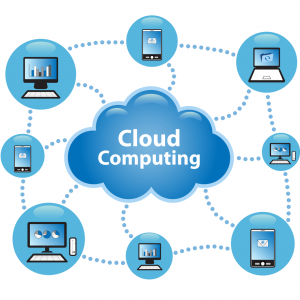 We know the importance of leveraging the cloud for business application and data. We also know the pros/cons and are able to advise our customers on the best strategies and products to meet your needs. Caring for your data is our priority. Research, Plan, Execute. We provide the latest phone solutions at incredible low monthly costs. We leverage cloud-based VOIP (aka hosted voip) which provides private calling over the internet at only 2.9 cents per minute. Our business phone systems are modern and fully featured with everything from call routing to attendant menus. 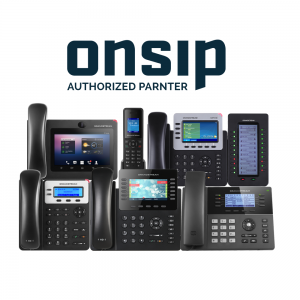 We are an OnSIP partner. 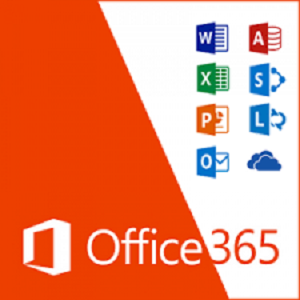 As a Microsoft Partner, we are able to deliver complex office productivity solutions such as Office 365. We know the solutions and are able to transition your company to a more interconnected experience which is fully controllable from a cloud-based admin dashboard. All this while enhancing your online security and providing better control of your data assets and employee access. Looking for Even More IT Services? Accomplitech LLC provides expertise in many other areas which are essential for your business technology portfolio. We can assist with everyting from payment processing to online social media and website management. Networks, phone systems and cloud adoption is our primary focus but there is many other devices and software that will need attention at some point. We handle computer and server repair, printer/scanner issues, practice management software, and even accounting software. Need an upgrade? No problem! We also recycle your hardware and work with a local NIST compliant facility for drive shredding to protect your data during the recycling process. 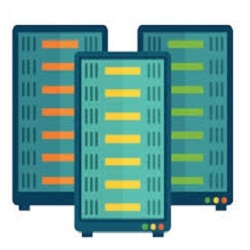 If your company has local servers or databases for accounting or practice management, then you absolutely need a solid backup strategy. Your company should have a Business Continuity Plan for disastrous situations. 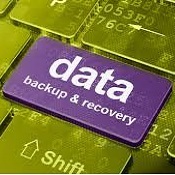 We will work with you to understand your risk areas and propose a backup/restore solution that will meet your requirements and protect one of your most valuable assets which is your company data. The BCP will keep you operational in the event of a disruptive event. We work with our client to understand their business to develop cost-effective online presence strategy. 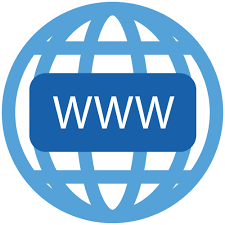 Typically this begins with a website and then expands to ensure that your business is easily found via Google or Bing. We can help you to track your website traffic, as well as, manage online advertising campaigns. Search Engine Optimization is not easy due to all the competition but we can show you the ropes and get you started in the right direction.